We're back on Monday 11th April. Enjoy! This lovely painting is taken from 'The Country Diary of an Edwardian Lady' by Edith Holden. It is a naturalist's diary for the year 1906. The diary lay undiscovered for 70 years, and was first published in 1977. The book is written by hand and the beautiful paintings of birds, butterflies, bees and flowers reflect Edith's love of nature. Following on from last week's post, how do you take care of your vintage diamante and rhinestone jewellery, to ensure it's lasting beauty? More this week from the Vintage Modes Blog! 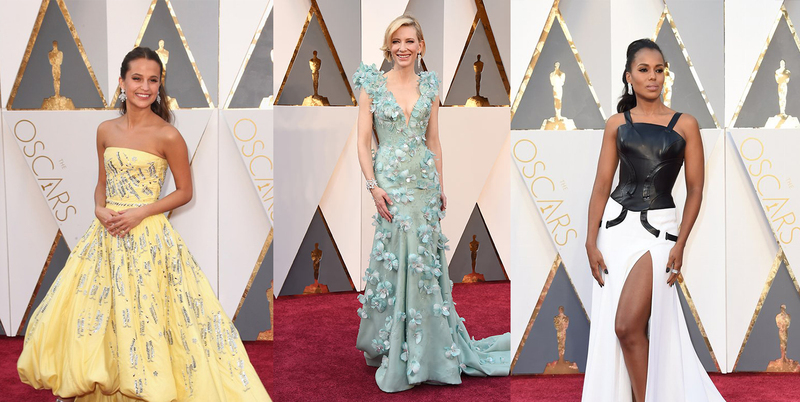 This year's Oscars ceremony took place on Sunday 28th February, and it was all about bling! Diamonds, diamonds and more diamonds! Alicia Vikander, Cate Blanchett and Kerry Washington in diamonds on the red carpet. For those of you who would like to capture that trend, Vintage Modes have a fantastic array of diamante jewellery and accessories. Gillian Horsup Vintage Jewellery's wonderful diamante jewellery. clear diamantes. From Arabella Bianco. Vintage silver tone diamante necklace in a beautiful swag design, from Arabella Bianco. Of course we mustn't forget the gowns either..! Bellville Sasoon 2 piece skirt and top, from June Victor. 1960s beaded chiffon dress. From June Victor. 1950s Lizzi Line ballgown. From June Victor.